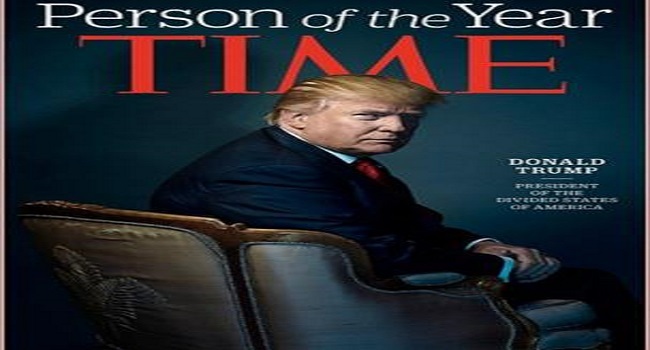 On Friday, Mr Trump tweeted that Time had called to say he was “probably” going to be named Person of the Year. The magazine’s tradition – begun in 1927 as “Man of the Year” – recognises the person who “for better or for worse… has done the most to influence the events of the year”. A former editor of the magazine, Richard Stengel, said the use of the word “probably” meant Mr Trump had missed out on the accolade.